Poverty Stricken Small Scale and Medium Contractors Association of Zambia President Mutale Mpepo says the debate on Zambia’s relationship with China is unnecessary. Mr Mpepo claimed that from time immemorial the country has been benefiting from the Chinese government in the areas of construction. He has cited the construction of the Tanzania-Zambia railway in the 1970s by the Chinese government as an example. 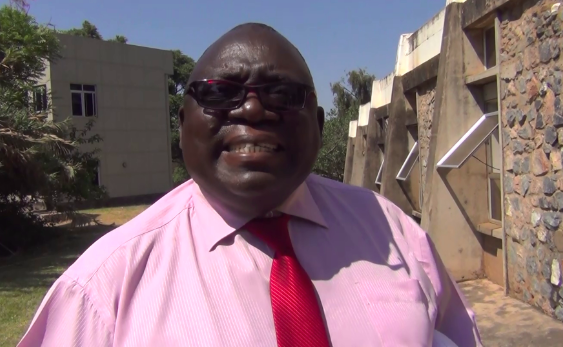 Mr Mpepo has told QTV News that during the UNIP era, the Chinese were at the centre of various construction projects such as bridges among others. He says it’s regrettable that people seem to have forgotten were the two countries are coming from.